Tiles are available in clay, sandcast, and concrete options. Tile roofing has become very popular here in Arizona and other southwestern states. Tile is a great way to give your home unique curb appeal with a number of different types of tile colors and profiles. Whether it be concrete, clay, or Mexican sandcast, roof tiles are a great way to make your home stand out from the crowd. The most important aspect of a tile roof system and what keeps your roof dry is the tile underlayment. The minimum standard of underlayment for tile roofing only has an average life expectancy of 16-18 years. With a plethora of different kinds of underlayment you can install on a tile roof system, it's imperative to do your research and hire a roofing contractor who will take the time to educate you on the different types of underlayment and the length of life for each. 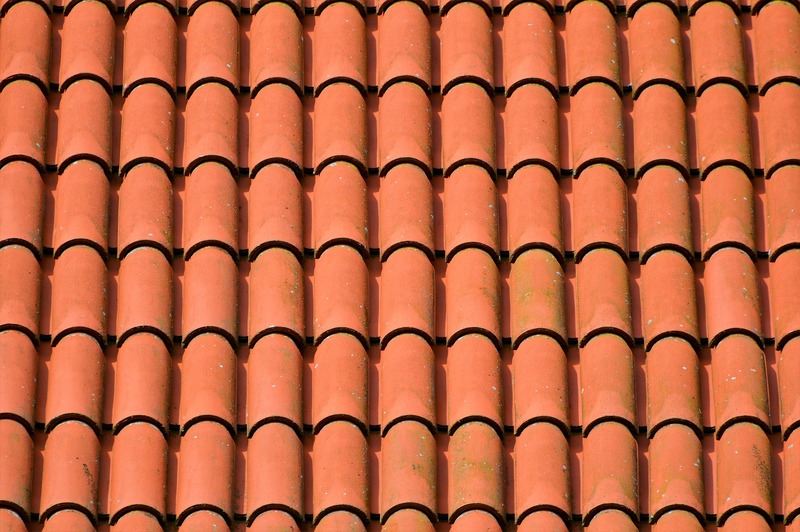 We offer 'Good', 'Better' and 'Best' packages for tile roofing underlayments, all of which exceed the minimum standards for the 'Western States' standards. Whatever option you choose based on your budget, you will be well protected for many years to come! Good Option: We provide you with a watertight roofing system with a match that is “as close as we can get.” If the shape of the mold is the same but the color is slightly different, we can blend the replacement tile or “pepper” it in. If the mold is different and it cannot lay with the other tile, we can create a patch using the replacement pieces, if possible, in an area that is not visual from the street. Better Option: We provide you with a watertight roofing system where the front is one color and the back is another. However, bear in mind that this will cost more than simply purchasing enough tiles to cover for breakage. Best Option: We provide you with a watertight roofing system using all new tiles. While this option is the most expensive, it is also the most visually appealing and ensures that you will have access to new replacement tiles for repairs in the future. Additionally, you also get a brand new manufacturer’s warranty on your new product purchase.